Throughout the Northern Neck and coastal plain, homes and businesses are experiencing increased erosion from winds, waves, currents, tides and recreational activities making homes and businesses more vulnerable. 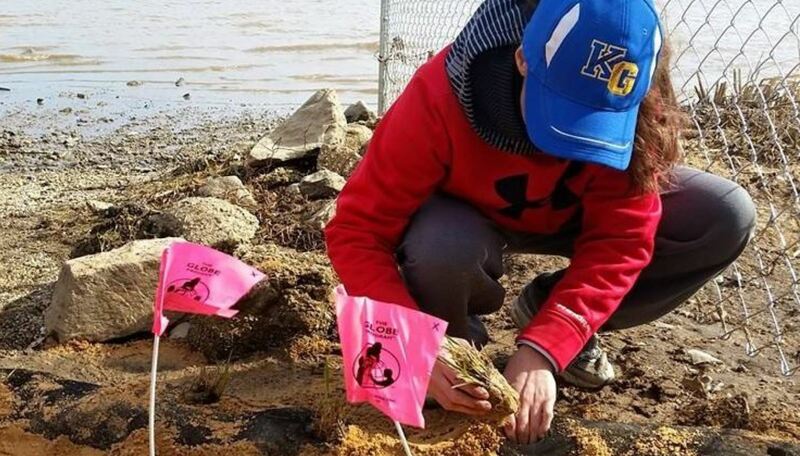 Living Shorelines is a shoreline management system designed to protect or restore a natural shoreline ecosystem from powerful storms, accelerated sea level rise, and landward erosion through the use of natural and, sometimes, man-made elements. 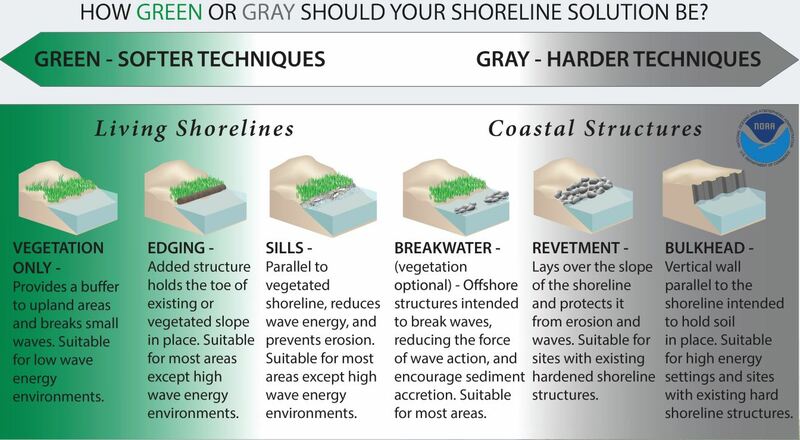 There are two categories for living shorelines: Non-structural and Combined structural/non-structural. 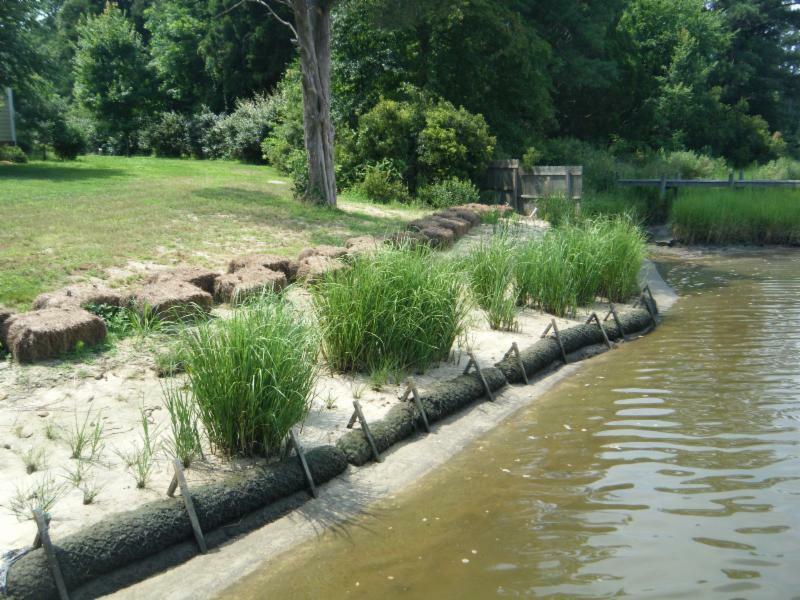 Each utilizes vegetation to protect the shoreline from erosion, flooding, and storm surges. 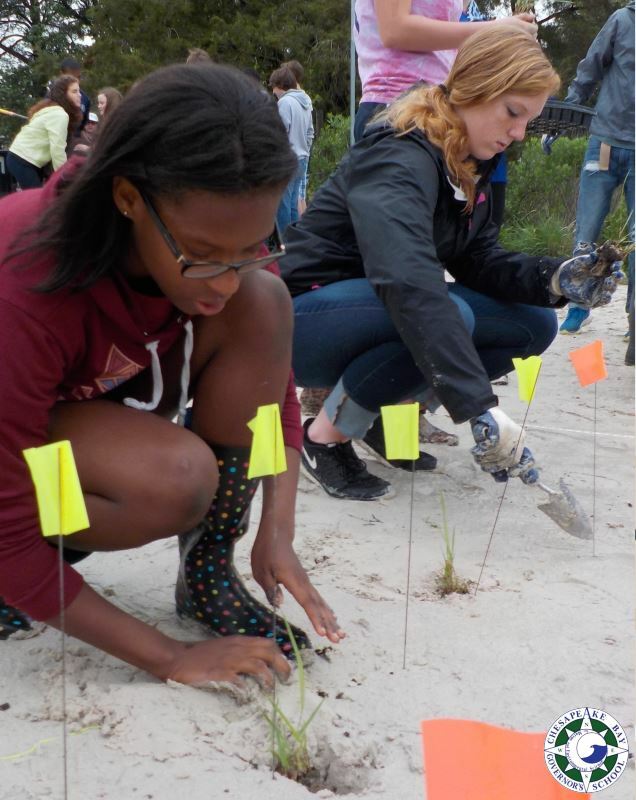 The type of living shoreline application depends on the amount of erosion, wave energy, and size. 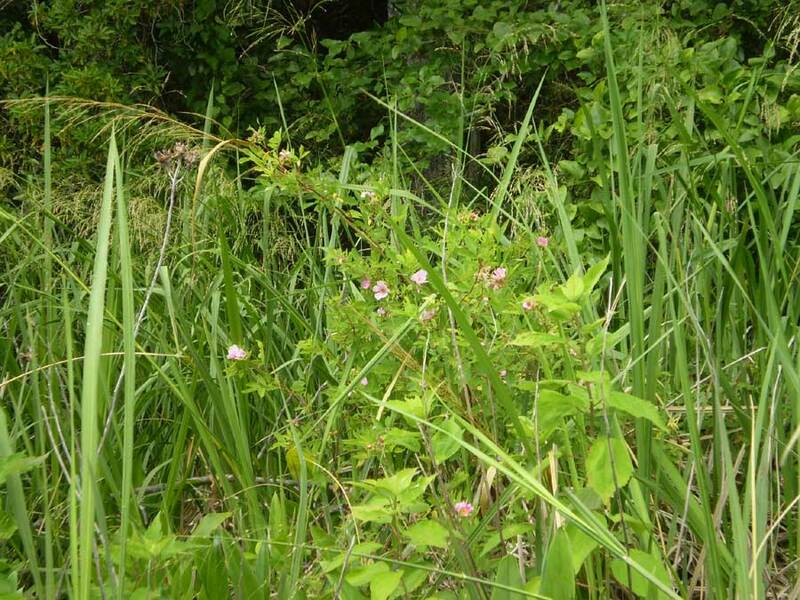 Depending on the scope of the living shoreline, landowners can apply for a free Living Shoreline Group 1 General Permit through the Virginia Marine Resources Commission and local Wetlands Board (download guidelines here).